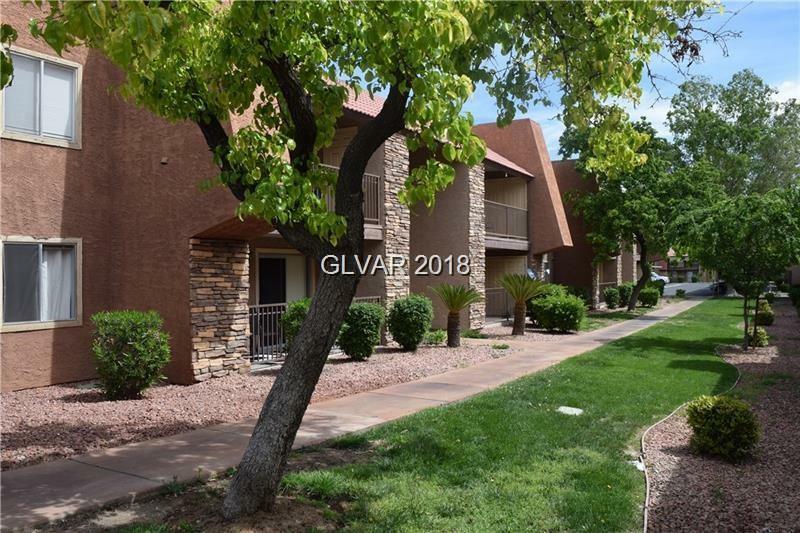 AMAZING 1 BED 1 BATH UNIT IN THE HEART OF THE BELLA VITA COMPLEX. THIS UNIT FEATURES GRANITE COUNTER TOPS IN THE KITCHEN AND BATHROOM, CARPET AND VINYL FLOORING, AND WHITE APPLIANCES. CURRENTLY TENANT OCCUPIED UNTIL April 11, 2020. THE SELLER IS OFFERING A BUYER INCENTIVE THIS MONTH ONLY! CONTACT ME FOR DETAILS TODAY!